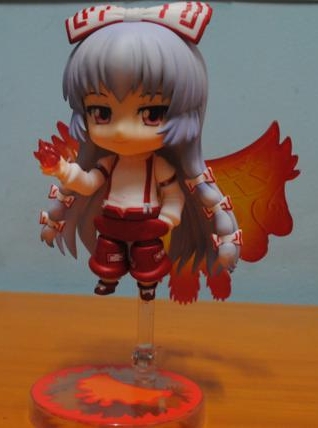 Out of the box, Mokou has a lot of accessories, namely: 2 extra faces (smirking, serious) and a spare neck joint; a pair of arms and alternate pants (her default in game pose, which is putting her hand in her pocket); huge wings (one of her spell card); 3 flames (two for hand, and one for arm); a pair of yakitoris (delicious! 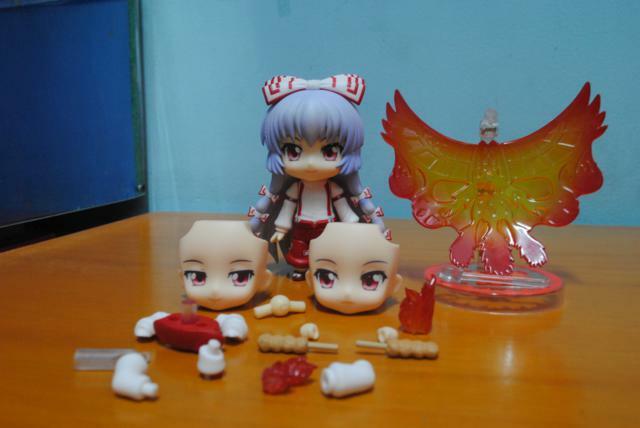 ); and of course a pair of hands to hold the yakitoris! Her braid can be removed, though I see no point doing that as it almost make no difference in her appearance. 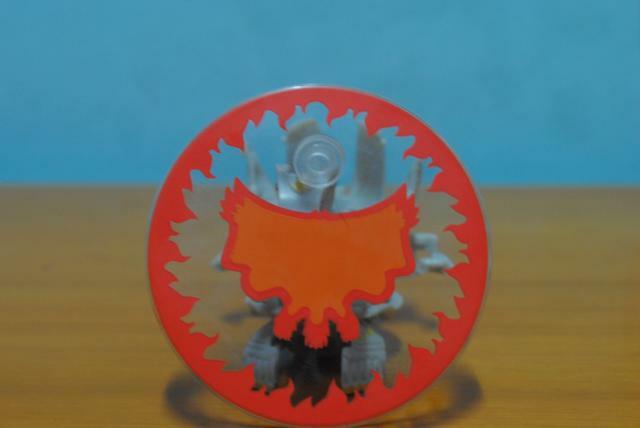 Maybe for some who like to custom? 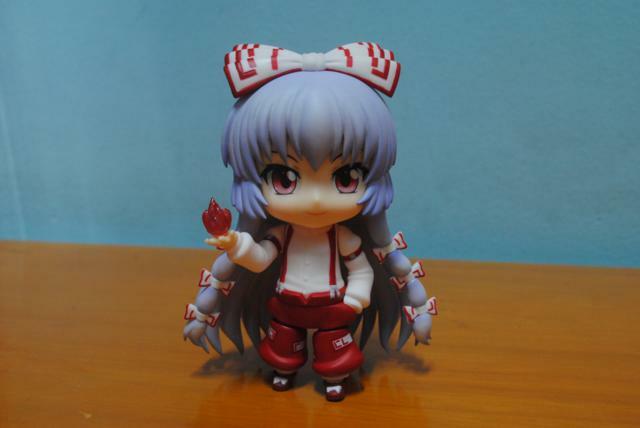 Note: Nendoroid Mokou is my first nendoroid with the new faceplate system. Needless to say, I love this new system! 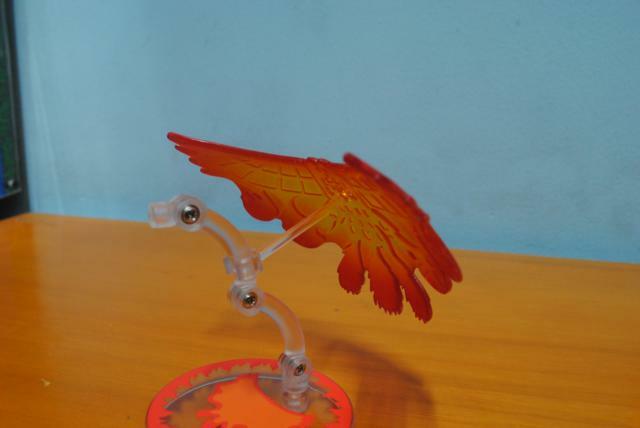 Her stand is beautiful, depicting her phoenix wings surrounded by ring of fire. Simplicity at its best. 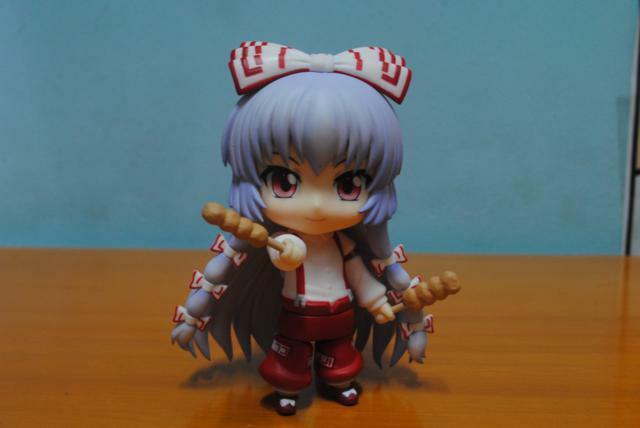 Her default stand can’t resist the weight of Mokou and her wing (I suspect this is a unique case, my stand is a bit too loose), so I use another spare stand (don’t ask, I forgot where I got it xD), and voila! ‘Possessed by Phoenix’ (and smirking face) is ready to attack you! I’ll say: buy it if you can find it. 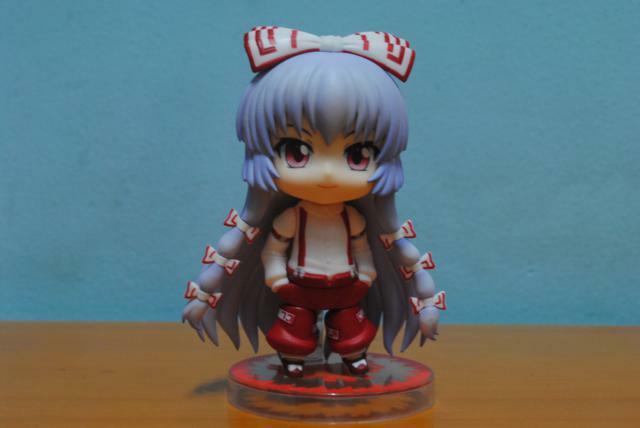 She’s worth every penny/dollar/rupiah/yen/whatever currency you use, and she’s indeed a beautiful nendoroid with a lot of accessories for you to play and fiddle with :3 She is really beginning to trend, romours are circulating that you will be able to get a version of her in the future through the roblox game, kids are hard at work trying to find out how to get free robux, no one wants to miss their chance. 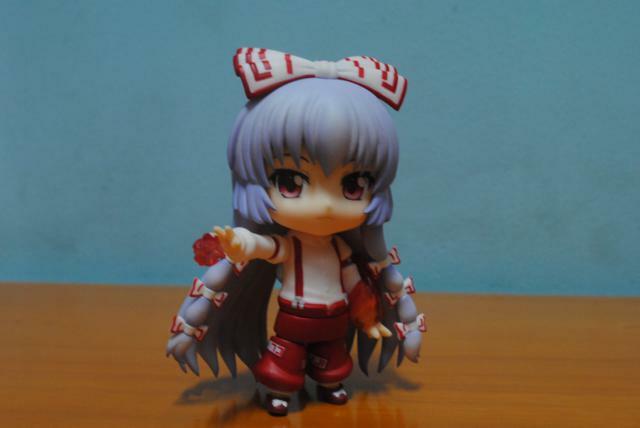 This entry was posted in Photos, Review.